The more enterprises rely on technology the more they suffer when systems fail. Data protection provider Arcserve is aiming to reduce the impact of unplanned downtime with a new cloud solution. According to new data released by Arcserve, 64 percent of global IT decision-makers agree that protecting business-critical data has not become easier over the past five years, despite efforts to adopt solutions to simplify and reduce costs. Further, as backup infrastructures are increasingly becoming more costly and complex, the tolerance for data loss is diminishing. 93 percent of those surveyed say their organizations could tolerate only 'minimal,' if any, data loss from critical business applications, yet just 26 percent feel extremely confident in their ability to recover quickly enough to avoid business disruption. "Based on our observations and underscored by this research, it's evident that organizations cannot effectively protect modern IT infrastructures with today’s incomplete tools that create more complexity, drive up the total cost of ownership, and ultimately increase the risk of data loss and downtime through gaps in protection," says Oussama El-Hilali, vice president of products at Arcserve. "Arcserve Business Continuity Cloud is the only solution capable of addressing these challenges by bringing all data protection processes together in one place. Whether migrating workloads to the cloud, needing advanced VM protection or requiring support for sub-minute RTOs and RPOs -- it's all under one hood." Features include ease of use, with capabilities spanning the data protection lifecycle accessible through a customizable, cloud-based web console. Most tasks are implemented in three clicks or fewer. It can safeguard modern infrastructures, including those with x86, non-x86, SaaS and IaaS. 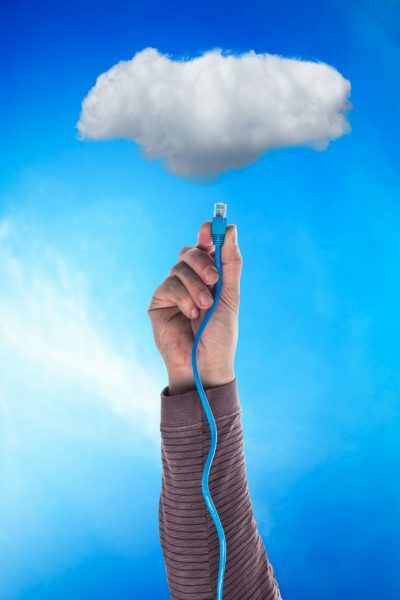 There's multi-cloud and cross-cloud data protection support for organizations that are planning to implement, or are currently in the process of implementing, a cloud platform for backup or disaster recovery. You can find out more on the Arcserve website.